After the recent announcement of a performance in Ibiza and the posters appearing in Split, Croatia, the Swedish trio are not slowing down regarding performances as more posters have been spotted. Swedish House Mafia reunited for Ultra Music Festival Miami in 2018 and it would be a surprise for them to not appear for the Ultra brand in 2019. 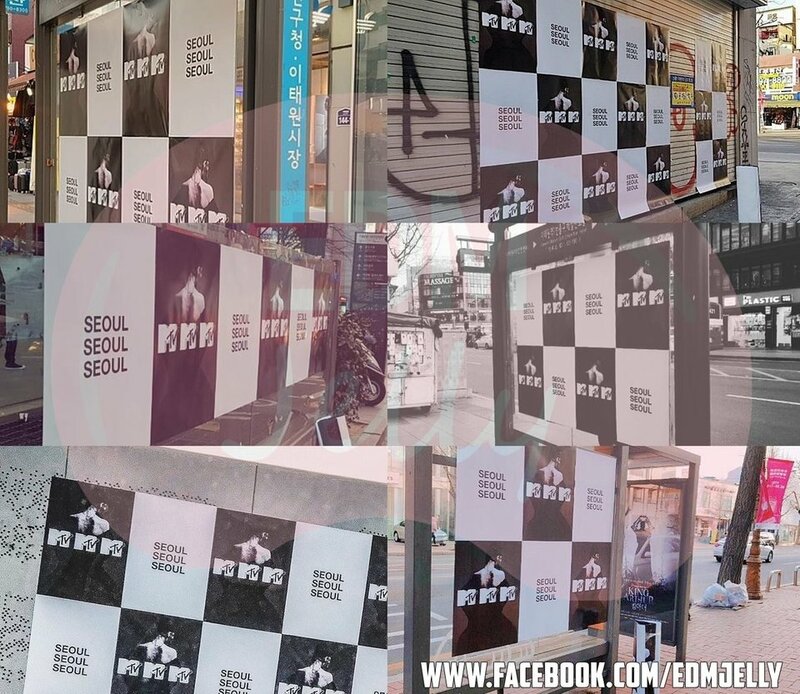 With Seoul being the host city for Ultra Korea, these poster spottings are sparking rumors that the trio will perform at the Asian festival. This news has delighted many Asian fans as they have been waiting for some announcements since the first show in Sweden was revealed. With Swedish House Mafia announcing performances all across Europe and Mexico along with many more rumored destinations, the Swedes are certainly in for a busy summer of 2019. Follow Swedish House Mafia and EDMHouseNetwork for updates.